TWO INTERNATIONAL SCREENINGS THIS WEEK. Tue, Oct 23, 2018 10:30AM at the Aga Khan Museum. As part of Hotdocs, Docs For Schools Program. More info here. The remarkable ex-manager of the CRLC, Tahira Razai will be there in person for a Q&A. Find out how the CRLC helped her resettle successfully in Canada. As part of the Asia Pacific Refugee Rights Network conference. 6:30PM Wed, Oct 24th at SEA Junction, Bangkok. Jolyon will be there in person for the Q&A. 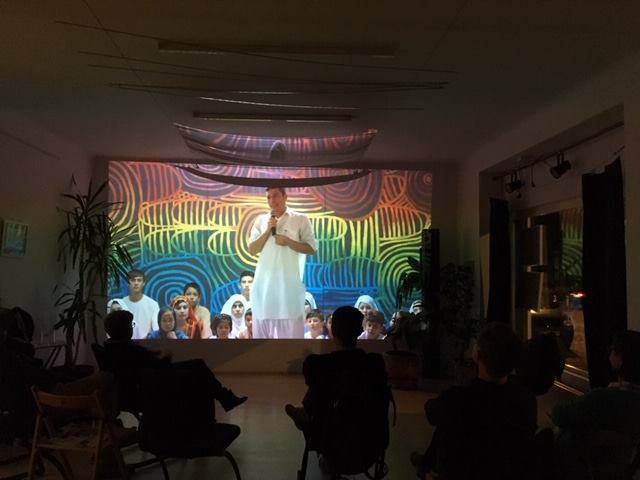 We were also pleased to hear that The Staging Post screened at the FILM///gespräch@grätzgaleriein Austria recently. Photos below. We love to hear from you anytime, info@thestagingpost.com.au. 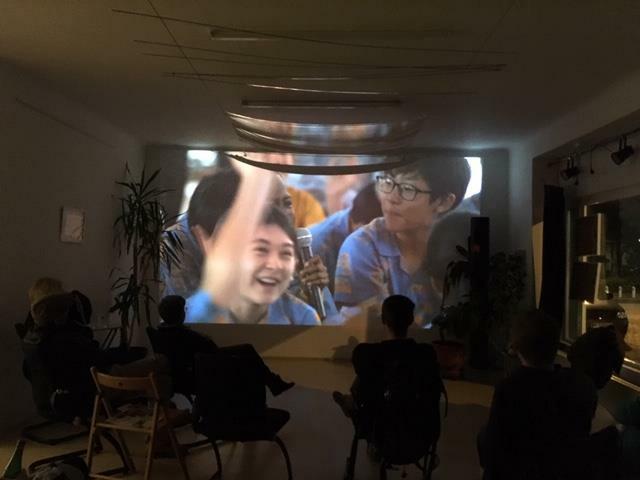 We are always willing to hold school, community and fundraising screenings. Five years of hard work to make one 'non-story'. DOCUMENTARY AUSTRALIA FOUNDATION ‘DOCSOCIAL’ SCREENINGS.